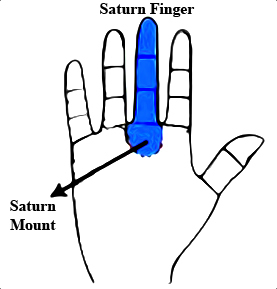 Very informative article on Saturn and its gem Blue Sapphire. Just want to know, if I can wear blue Safire with diamonds or other white stone? Does it have same effect? Is it ok to have it with white gold or must it be silver? Sir, I want to purchase emerald gem(with in 30,000 rs) but some sansthan in Delhi which sells gem they told to wear 7.5 ratti panna which cost 27000rs but we can’t select gemstone, they send direct parcel. 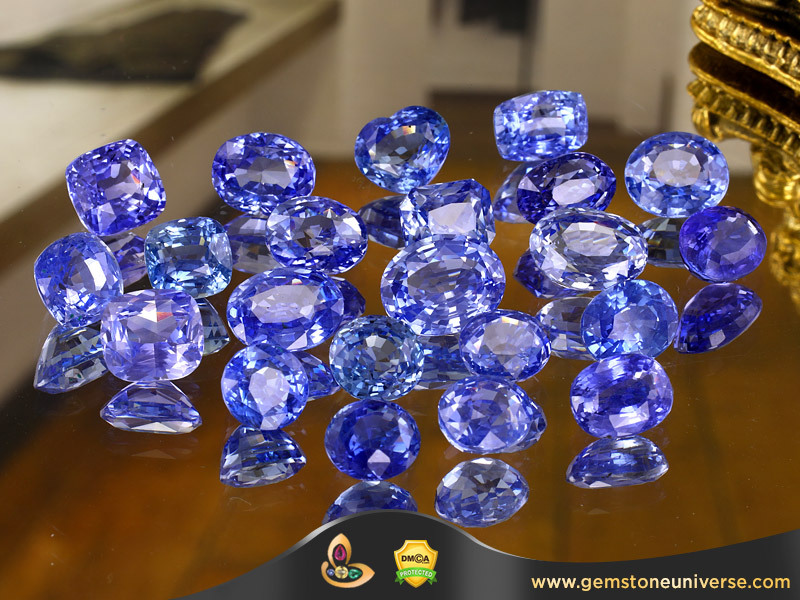 So I request you to mention any sansthan which sells natural emeralds so I can select and buy. All this time I’ve been wearing my ring on my left hand middle finger is it ok or should i change it. Please advice. Thank you. Thank you for writing. On a Saturday switch the ring to the middle finger of your working hand.